WiFi DIRECT Mode: The camera can create a WiFi Access Point (AP) and by that enables smart devices to connect to the camera directly. WiFi connection: Automatic reconnection to known networks is enhanced in terms of reliability and speed. 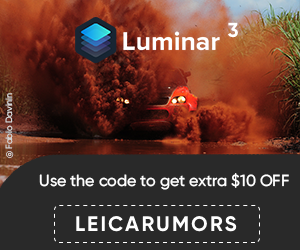 February 4, 2016 – Leica Camera today announces new firmware update version 1.5 for the Leica T, which includes new improvements to the connection, speed and functionality of the Leica T’s Wi-Fi capabilities. Wi-Fi DIRECT, a new function in firmware version 1.5, enables Leica T users to set up their own mobile hotspot and transfer pictures via a wireless link between the camera and the Leica T mobile app. With the new firmware, the wireless connection to known networks will reconnect faster and more reliably. The free Leica T app for iOS devices is available from the Apple App Store and allows remote control of the Leica T with the Live View function and remote setting of all relevant exposure parameters, such as focusing, ISO value, aperture, shutter speed, exposure compensation and capture mode. The app also enables users to create photo albums on smart devices and conveniently share their pictures. For non-iOS devices, the Web Gallery function can be used to wirelessly view images on the Leica T and download them through a web browser. 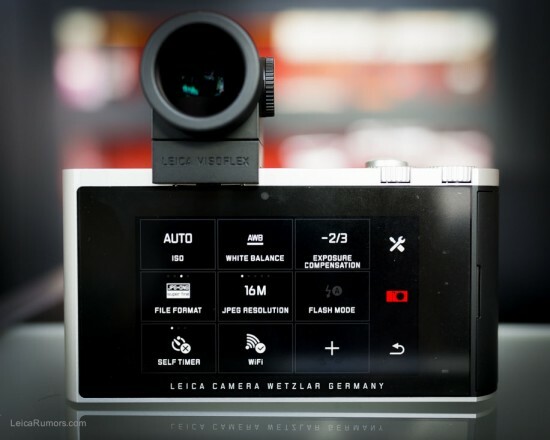 To access the version 1.5 update, users can download the new firmware and installation instructions from the “Downloads” section of the Leica T product page at https://us.leica-camera.com. Leica users can also take their camera to a Leica Store and take advantage of the free update installation service.